Anyone who thinks vacuuming is the best chore is dead wrong. 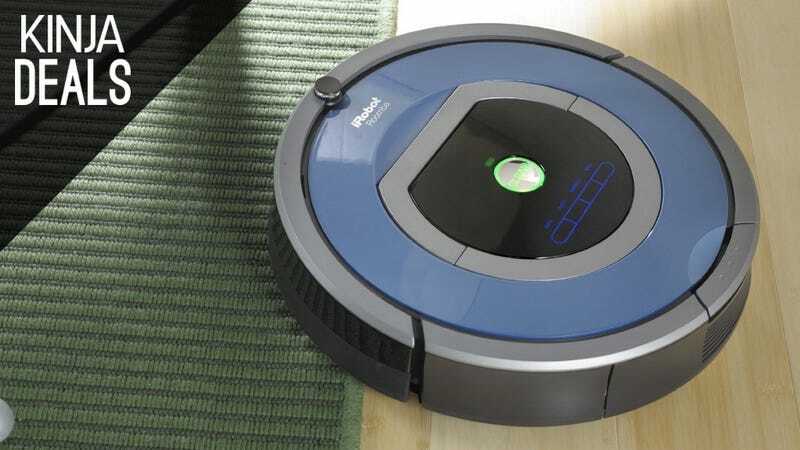 If you agree, delegate it to this high-end Roomba 790 for $400, an all-time low price, and $100-$200 off its usual price range. .